Mt Everest Mountain Flight Tour is one of the unique products of Nepal. 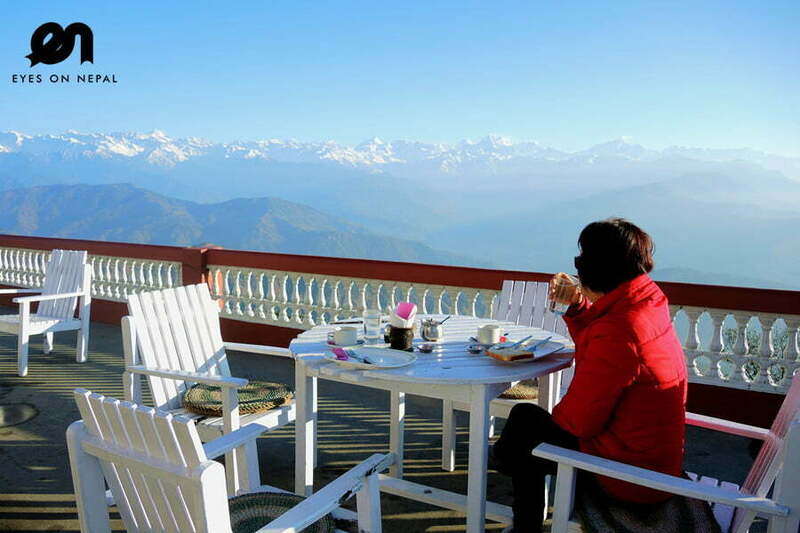 It allows tourists to get a glimpse of the Himalayan peaks from the comfort of air seats. Those who can’t trek, or are physically challenged or do not have adequate time, can opt for mountain flight. The flight are conducted early in the morning and lasts for an hour. Some of the mountains visible from the flight are Mt. Everest (8848m), Mt. Cho Oyu (8201m), Gosaithan (8013m), Mt Nuptse (7861m), Mt. Dorje Lakpa (6966m), Gauri Shanker(7134m), Melungtsee, Chugimago, Mt. 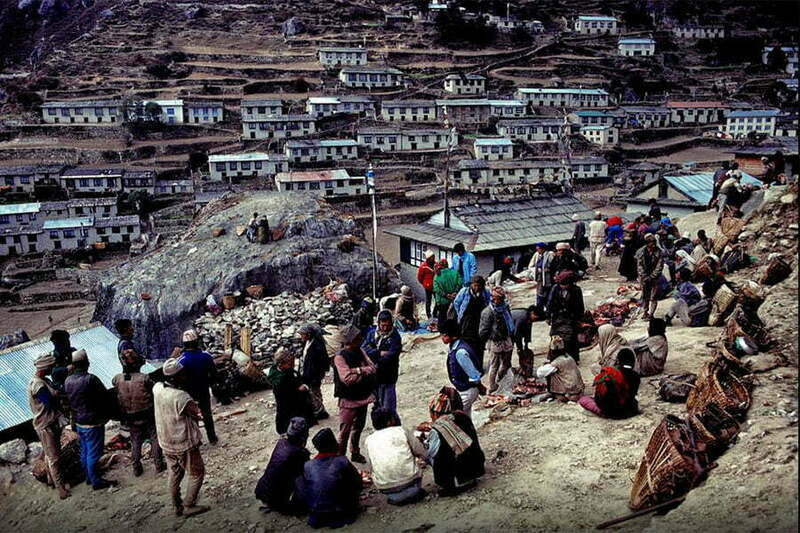 Pumori, Gyachungkang among others. Day 1: Pick up from your hotel, transfer to Kathmandu airport and fly! 00.00 am: Pick up from your hotel. Proceed to Kathmandu International Airport. NOTE: You need to be at boarding gate one hour before your Mt Everest mountain flight tour. NOTE: During your flight, you will be providing Champagne(sparkling wine) while you are enjoying the amazing views outside of the windows. 00.00am: Landed in Kathmandu airport. We will pick you up to your hotel in Kathmandu. Tour ends. Pilot will give you certificate of Mountain Flight Tour after you landed in the airport. 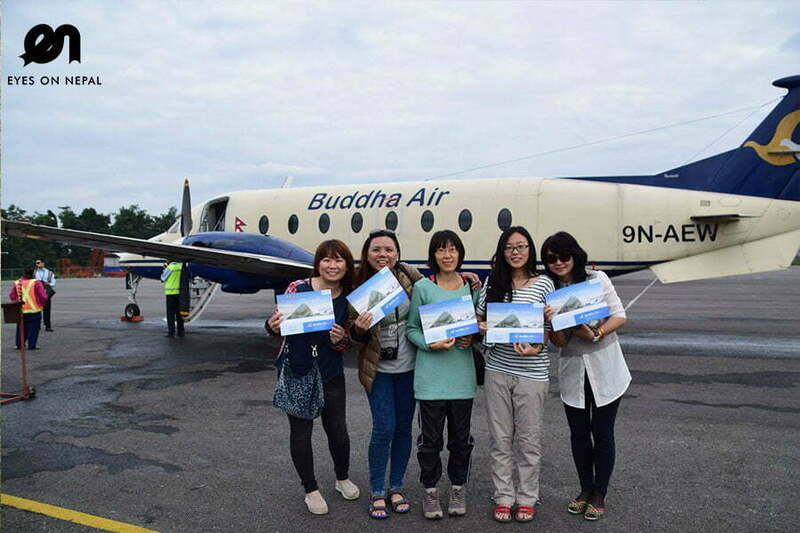 There is 3 time schedules for Mt Everest Mountain flight Tour everyday. NOTE: Departure from Kathmandu Airport, arrival at Kathmandu airport. We will be using Buddha Air, Yeti Air or Simrik Airlines, whichever is operating with seats available. Pick up from your hotel and transfer to Kathmandu airport. 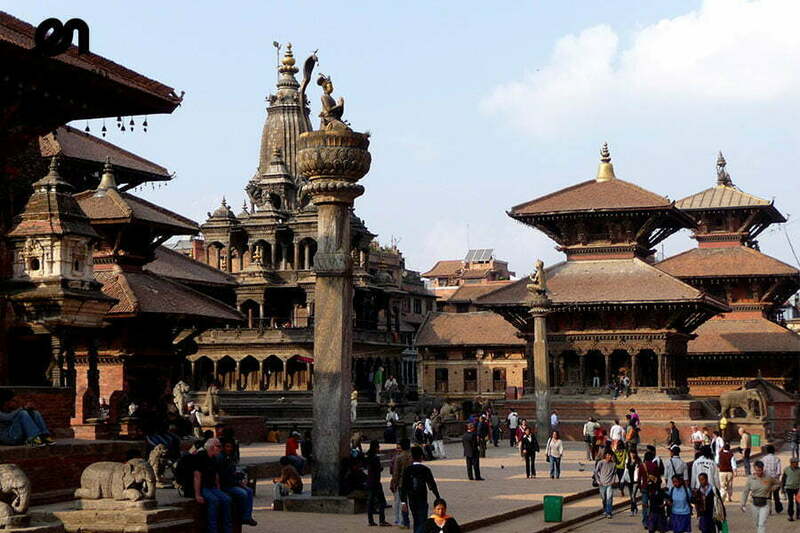 Pick up from Kathmandu airport and transfer to your hotel. One hour Mt. Everest Flight Tour. Certificate of honour after your Mt Everest Mountain flight Tour. 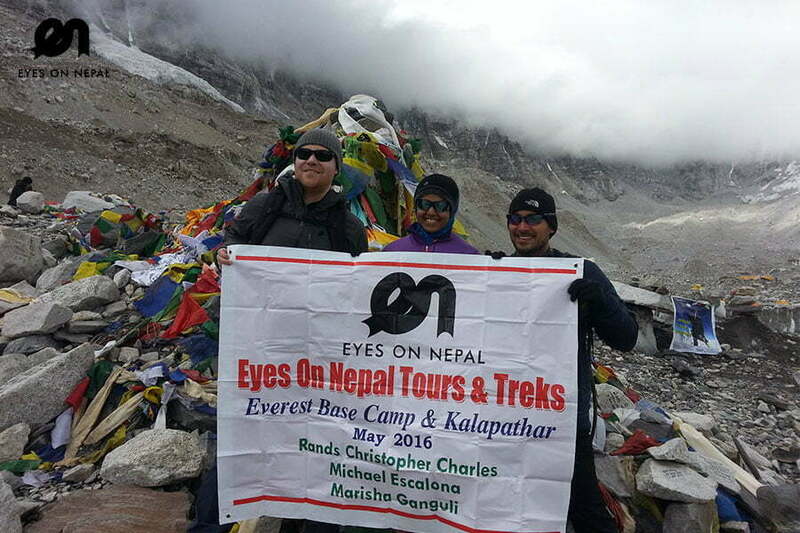 You need to write in an email to: sales@eyesonnepal.com, with information mentioned below. If you are happy and comfortable with our itinerary and quotation, confirm with us in email.